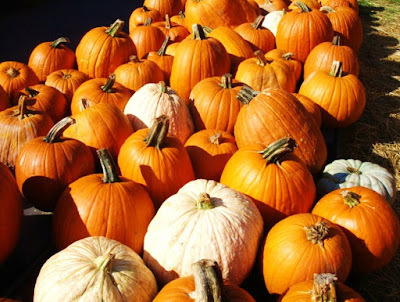 With Halloween coming soon, I want to remind you that I have 2 fun Halloween math center activities for kids - Spider Addition and Odd and Even Numbers fun!!! Just click on the caption for the above picture to go to my earlier post which shows you pictures and links to the free products! 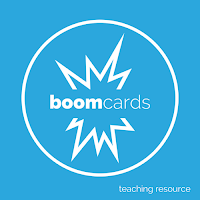 Boom Learning is a fairly new site which provides digital learning with fun, paperless, digital cards. Boom Cards require NO PREP for the teacher! :) They can be played on interactive whiteboards, computers and tablets. An internet connection is required. The cards can be played over and over again and are SELF- CHECKING. This is because the cards indicate whether the answers are correct or not. I have a FREE deck of BOOM cards for you to try in my TPT Store. Click on the top picture to go to my store. There you will learn more about the deck. This link will take you directly to my Digraphs Digital Task Cards.